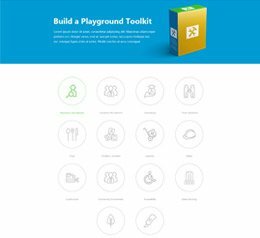 Minimo is a provider and seller of children’s playground equipment and is definitely one of the best on the Creative Recreational System Inc.’s website. 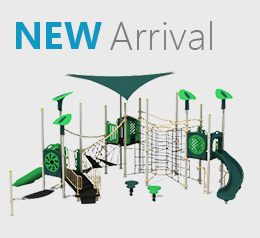 Their play-structures are of the highest quality and promise to bring hours of fun to children of all ages while remaining durable and long-lasting to preserve the fun for the years ahead. 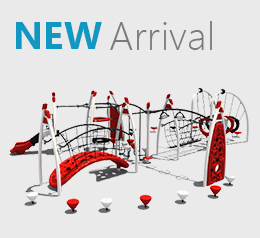 Products and play-structures by Minimo are colorful and have themes that would suit any setting available without fuss. 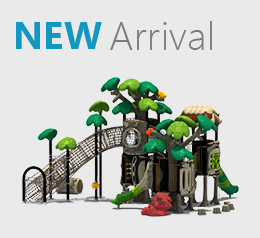 Quick Ship are undoubtedly the best when it comes to making play-structures for children. Their products are the source of inspiration to many others, simply due to their remarkable uniqueness and quality standards. 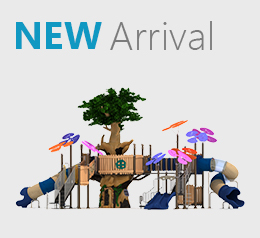 A playground envy: Quick Ship play-structures need to be in every park or playing area as they provide fun, unmatched by other play-structures. 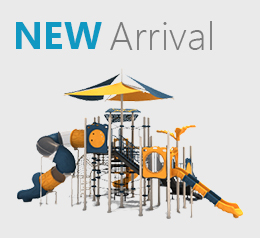 Creative Recreational Systems Inc. is a proud supplier and retailer of Quick Ship commercial and preschool playground equipment. Xccent Play is another great producer of school playground equipment that promises countless fun for children at preschool centres. 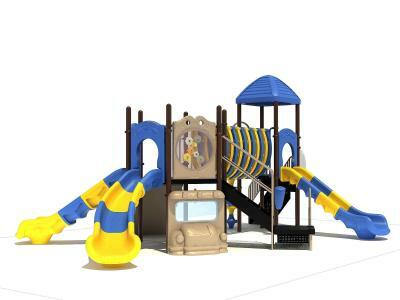 Xccent Play products are unique as they provide you with the option of endless customizability and their sturdy built means you won’t have to worry about replacing the system anytime soon. 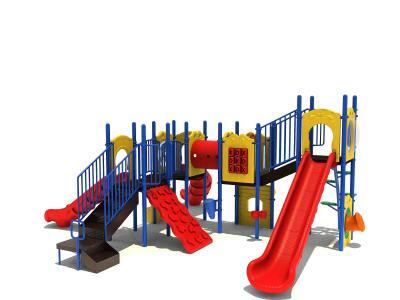 Whether you’re looking for an expansive set or a minimal one, Xccent Play will make sure the children at your preschool have the time of their lives on either one. 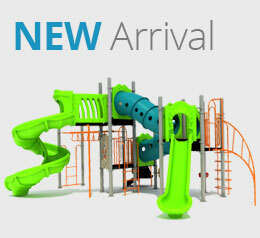 Creative Systems is a proud supplier of Xccent Play school playground equipment and systems. Kids Center features the best products for young children and are specifically made for preschools in mind. Meant for children of younger age groups, Kids Center products are ideal for preschools whether they’d like to install the system indoors or outdoors. 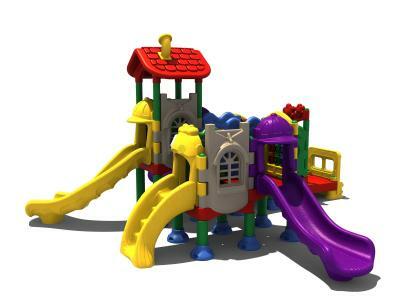 Kids Center preschool playground equipment are minimal, colorful and provide countless fun to little ones. 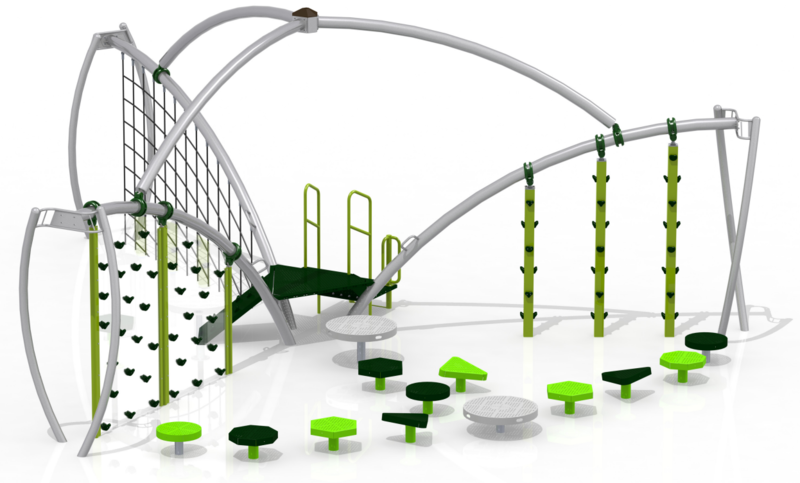 Creative Recreational Systems, Inc. is a provider of the best possible preschool playground equipment available today. Their extensive catalog is unmatched in quality and promises to provide children of all ages, with the most fun they'll have. Managing a daycare center can be very tough – you have children everywhere running, shouting and even crying – so it’s very relaxing proposition for owners when they think they can have all of them at one place and occupied with a single activity without making much of a fuss. But it’s hardly the case, is it? All of this changes when Creative Recreational Systems, Inc. are brought into the mix.